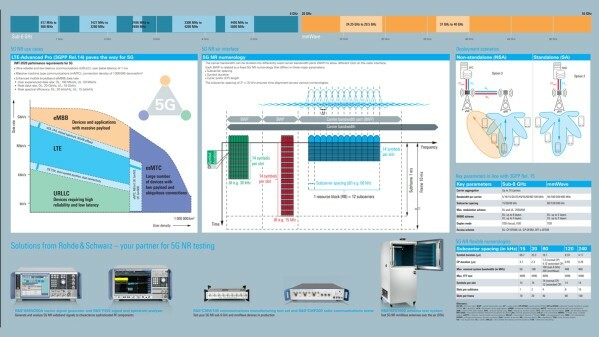 We have received your request for the Demystifying 5G NR wall poster. We will process your request and mail the poster within 2-3 weeks. While you wait for your poster . . .